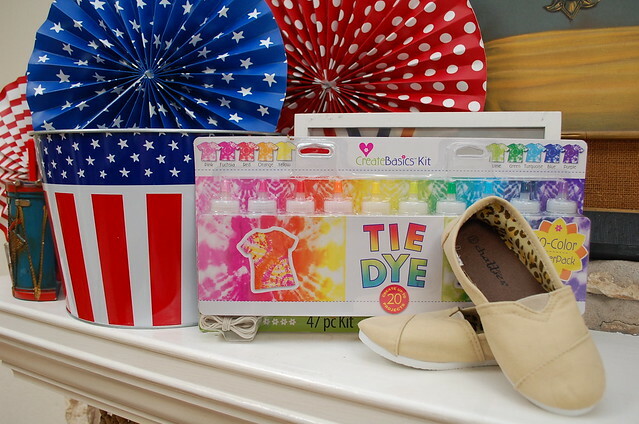 4th of July is right around the corner, do you have your outfit picked out? What about your kid's outfit? Better best out the Tulip dye and get busy. 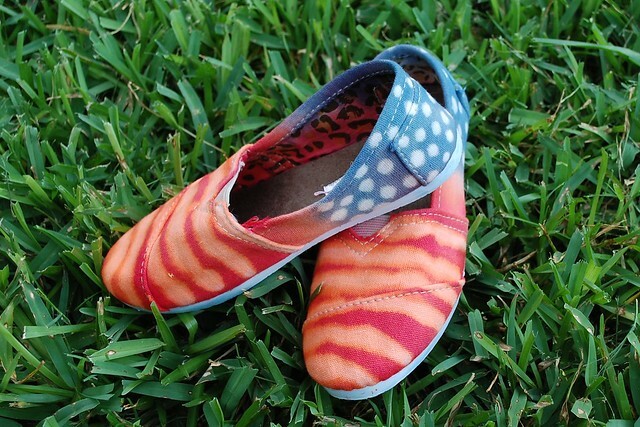 You can custom make an entire star spangled outfit, right down to the shoes. After washing your shoes to remove any sizing mix up a batch of red dye. 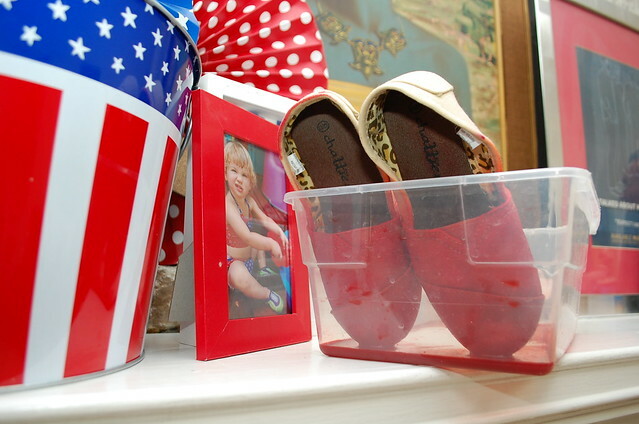 Place your shoes in a container for a few hours with just half of the shoe absorbing the dye. Next, do the same thing to the other side of the shoe using navy dye. Allow to sit a few hours and then rinse until water runs clear. Dry the shoes outside in the sun or in the dryer. 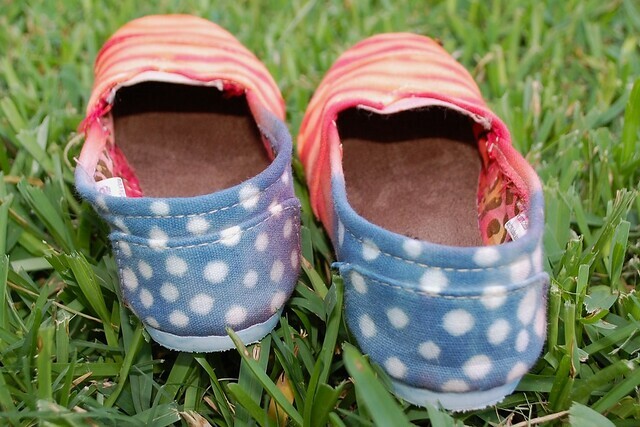 Using a bleach pen apply stripes to the red portion of your shoes and dots to the blue portion. Allow the bleach to sit until desired color is achieved. If you feel more comfortable using Tulip Fabric Paint white stripes and dots could be painted on. Wash and dry the shoes. Your rustic 4th of July footwear is ready for the fireworks show. Wow your post is really creative and Interesting.I appreciate it.I love designing and styling with shoes.This is new to me.I love your designs and personalized shoes you have posted.Thanks for sharing this blog to us.